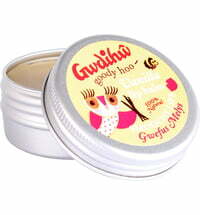 Gwdihw - Pampering care for body and mind, in an adorable design. 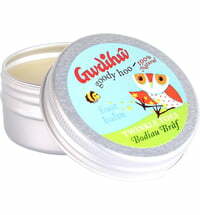 Gwdihw balms is a company based in Conwy, North Wales where we offer a range of natural, herbal body balms and soothers, all individually designed to treat specific problem areas as well as providing a natural lift for those who are looking to treat themselves. The herbs used to infuse the balms are locally grown in a herb nursery in Anglesey and all ingredients used are completely natural. We have been harnessing the healing properties of native Welsh herbs and plants for over twenty years. 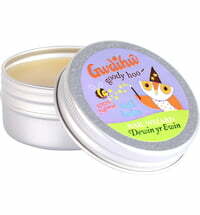 Mixed with natural ingredients such as Coconut Oil and Beeswax, our range of balms has gained a reputation throughout Wales & the world for their effectiveness.